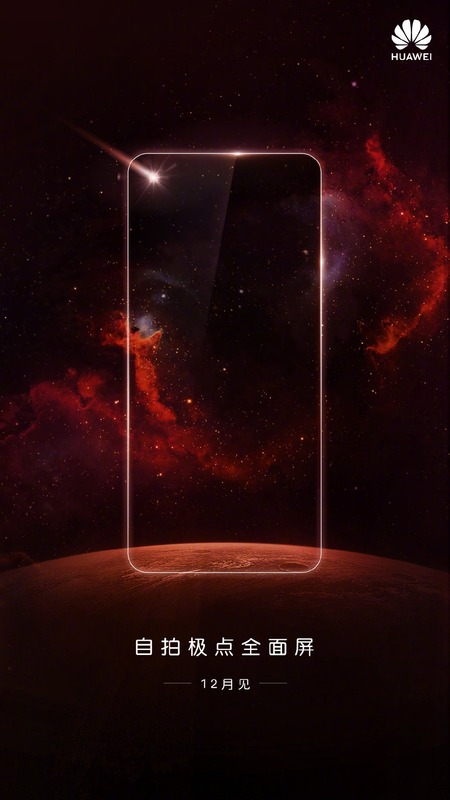 On December 10, the Galaxy A8s is launching in China with a display hole for the front camera. This will make it the first smartphone to feature a front-camera cutout in the display. 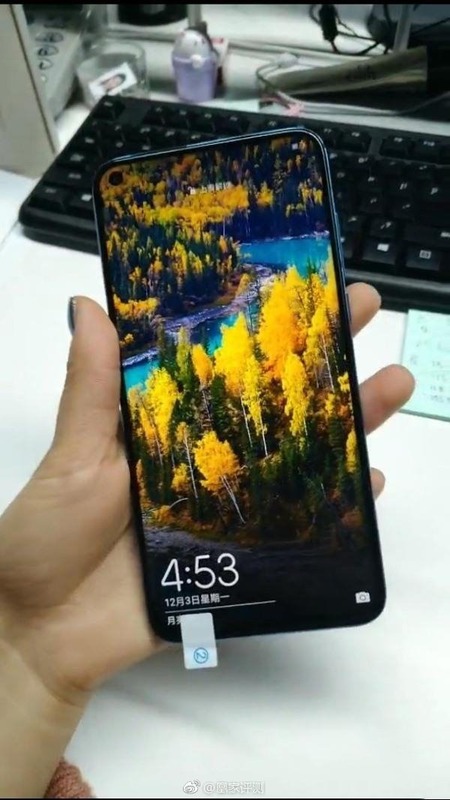 Just a week after the launch of A8s, Huawei Nova 4 will be announced on 17th that is also coming with the same design. 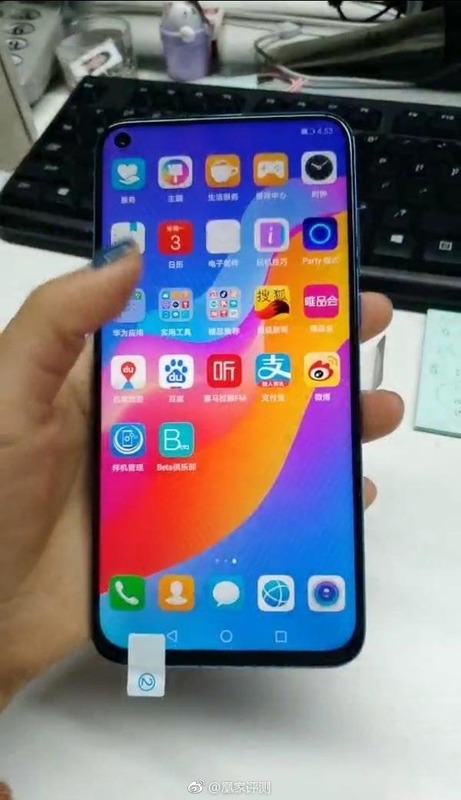 Today, the hands-on images of the phone were shared by a user on Weibo, revealing the design of the phone from the front as well as the rear. 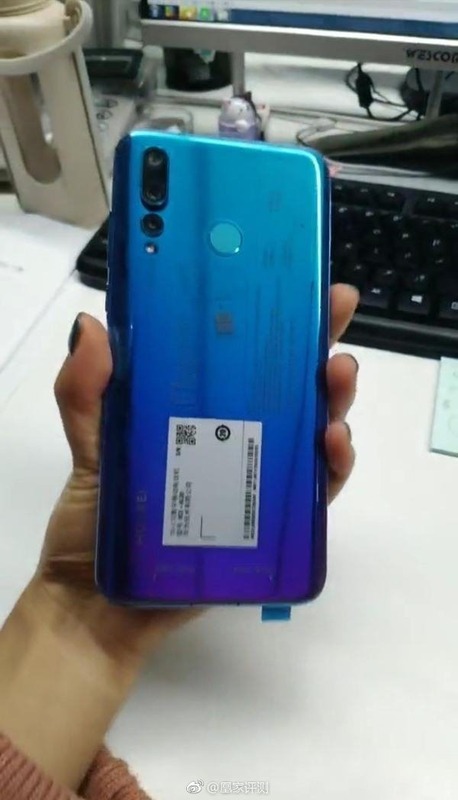 So, the Huawei Nova 4 has an almost bezel-less display with a small chin on the bottom and a hole on the top left corner for the front camera. This design is better than the notch design that we have seen this year in almost all the phones. 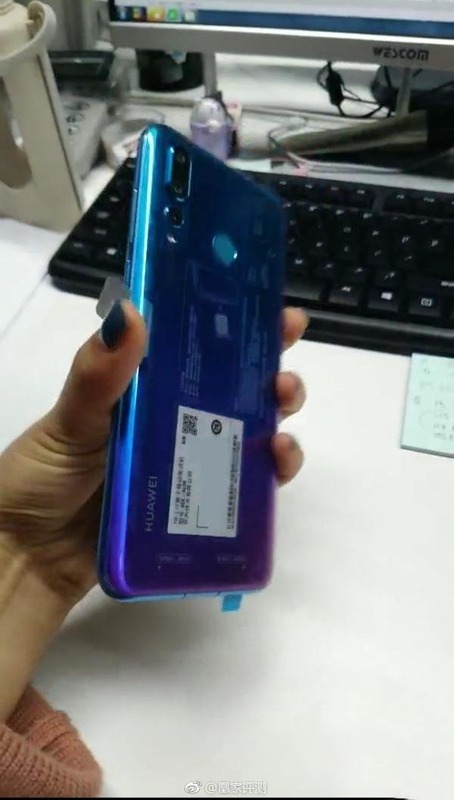 On the rear, there are triple cameras arranged in the same way as on the Huawei P20 Pro. The fingerprint scanner is also placed on the rear, so there is no in-screen fingerprint scanner. We don’t know the specifications yet so better wait for some leaks in the coming days. The Nova 4 is launching on December 17.